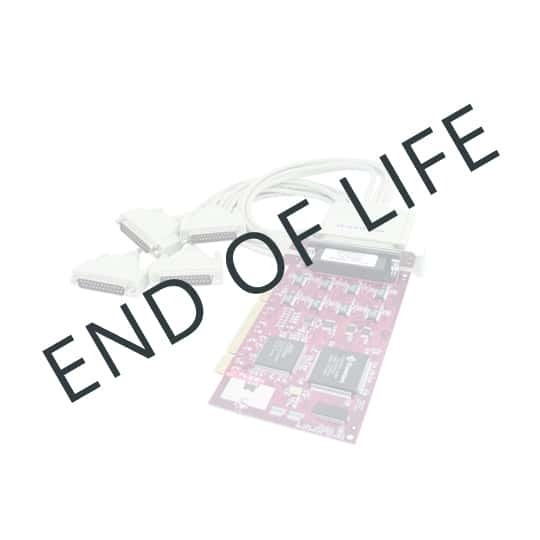 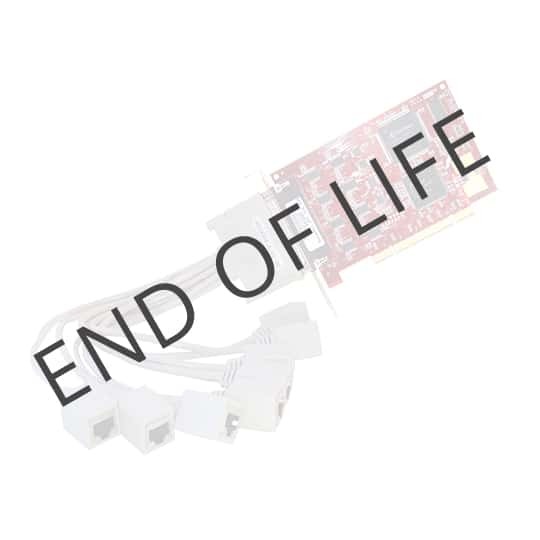 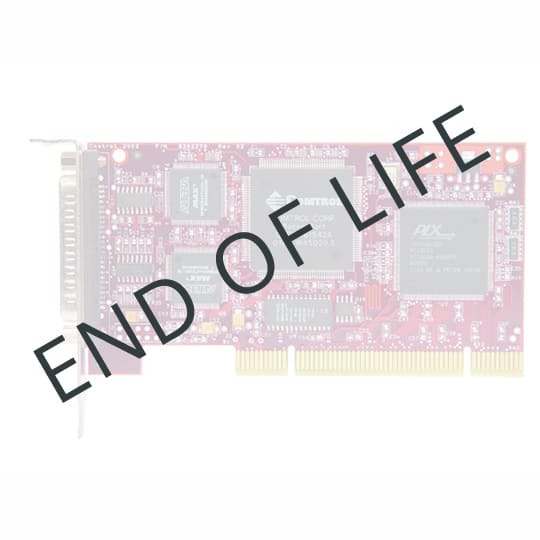 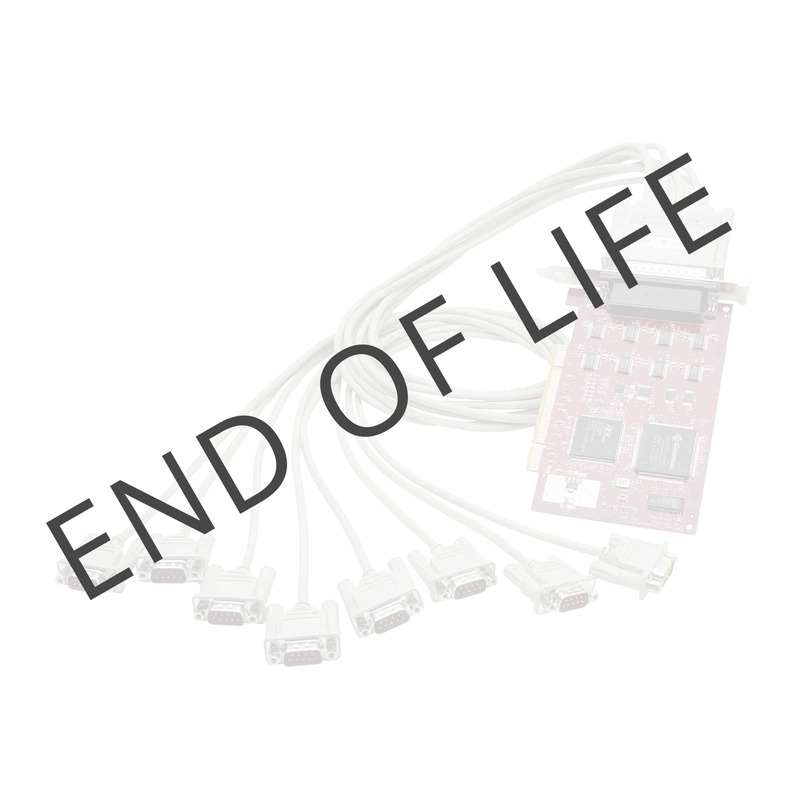 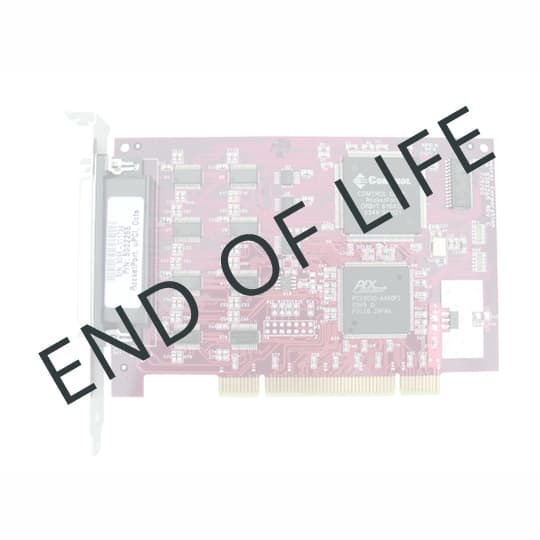 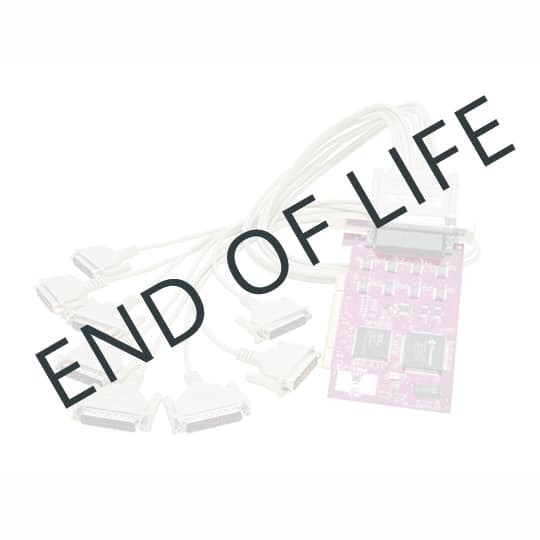 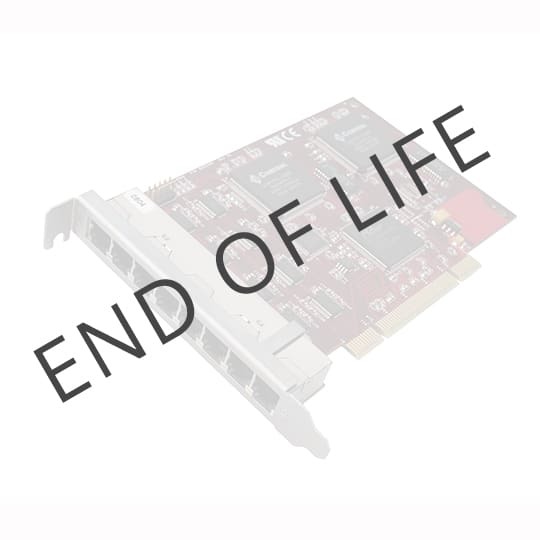 The RocketPort ® Universal PCI products have been discontinued and replaced by the RocketPort INFINITY. 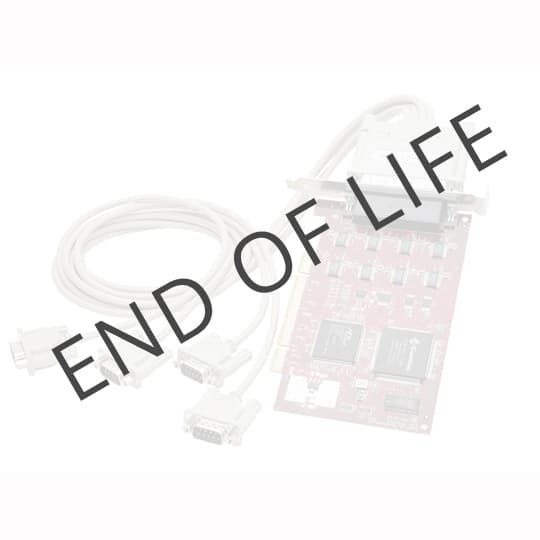 Visit this page for a list of replacement products. 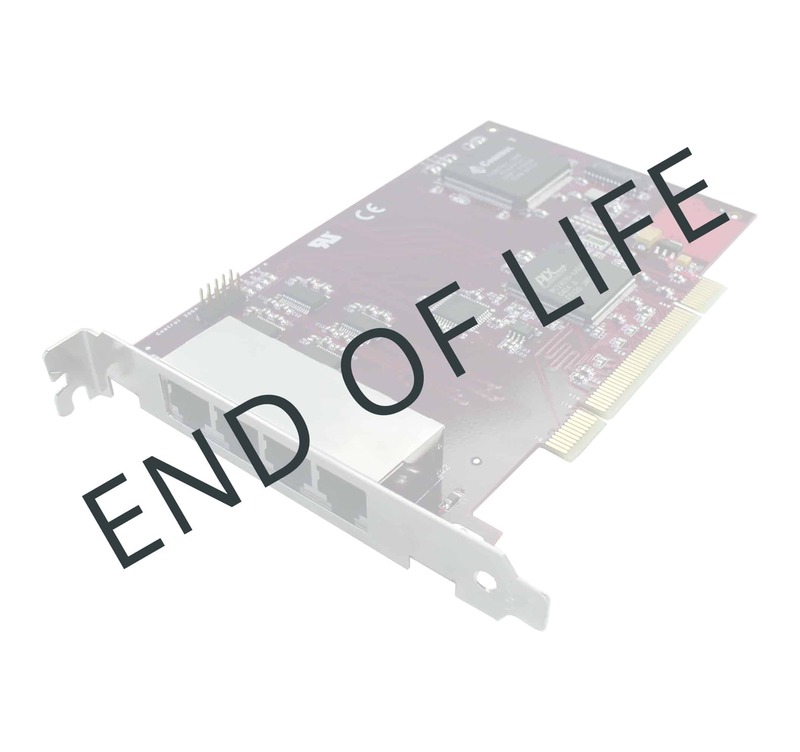 The RocketPort ® Universal PCI product pages will be maintained to provide product information and support. RocketPort Universal PCI multi-port serial cards make serial device connectivity reliable, cost effective, and easy. 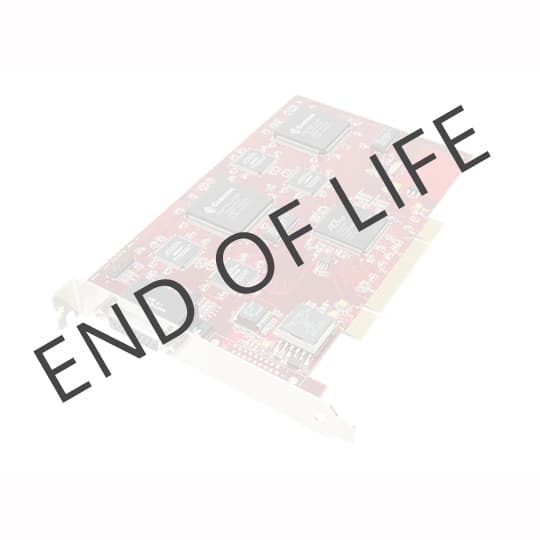 These DB9 and DB25 serial cards your multi-comport needs.